Brand New!! Military Vehicle Recepticle Cover. 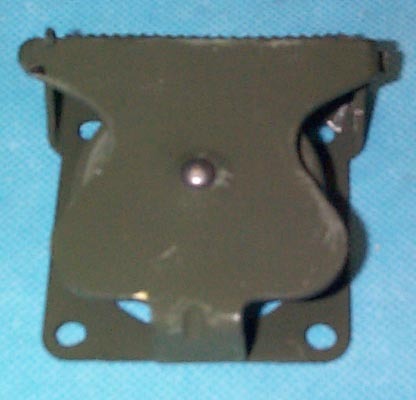 Part Number: 7731428, NSN: 5935-00-773-1428. Spring loaded and foam padded for a water proof seal. Simple 4-bolt mounting.